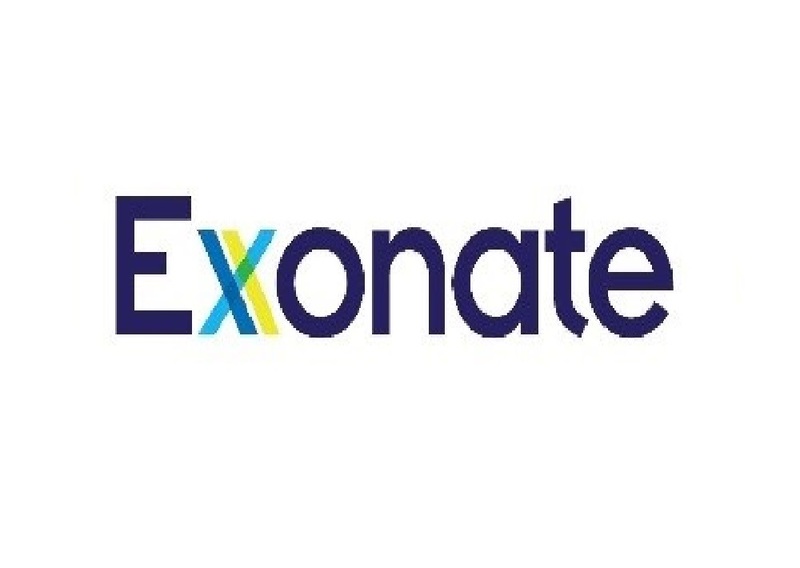 Exonate is a biopharmaceutical company that was formed on the on the basis of a medicinal chemistry program led by Associate Professor Jonathan Morris at the University of NSW and translational research conducted by Professor David Bates at the Universities of Bristol and Nottingham. It is developing small molecule drugs that modulate alternative mRNA splicing, with an initial focus on ophthalmologic indications. Alternative mRNA splicing is modulated in disease states resulting in pathological blood vessel formation (angiogenesis), which is a key driver of disease progression in ophthalmic conditions and cancer. Exonate’s founders have identified and generated a novel class of SRPK1 inhibitors that modulate alternative mRNA splicing. The company’s eye drop formulations of the inhibitors could be safer than marketed anti-angiogenic therapies for wet age-related macular degeneration (AMD). AMD is the leading cause of severe vision impairment in people aged over 40 years.